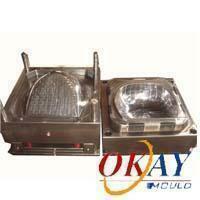 Mold Tooling - Okay Mould Corp. Some common products, such as cases and containers, usually need the products with lower accuracy demand; the mold tooling method is one of the more popular solutions in this situation. Especially for some mold products with the request of fast delivery, bulk quantity order, and premium tooling, suppliers usually choose to cooperate with the manufacturers having the production line based on mold tooling as well. 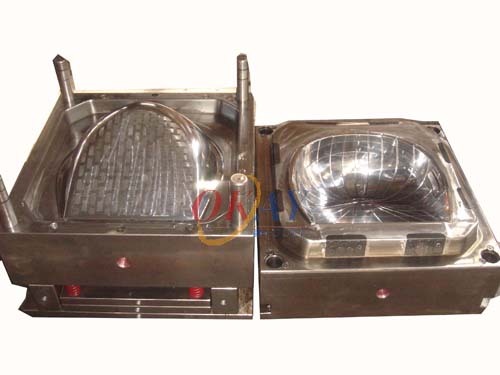 For better performance of production line, the quality of mold would be the key point. As a specialist in tooling field, Huangyan has passed the ISO9001 to ensure and prove the strict quality control system; the quality of finish goods is guaranteed.